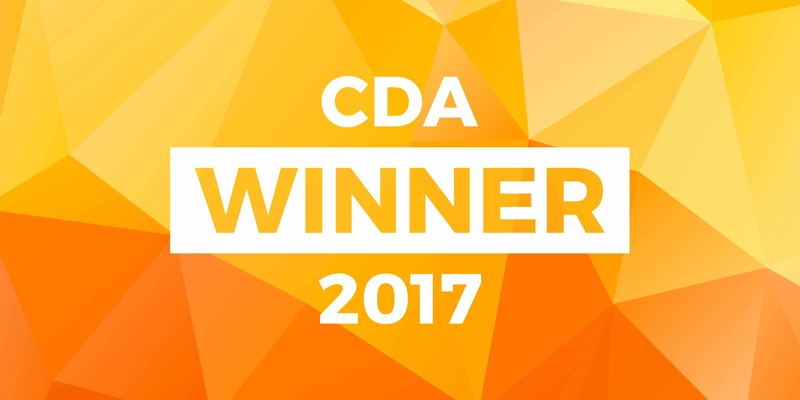 We have won an amazing 5 awards (the most for any one agency) in the final of The Cambridgeshire Digital Awards 2017. As a St John’s Innovation Centre tenant, we work with a lot of start-ups and have a particular skill in helping them with a very hands-on approach to building their desired brand. Our expertise lies in projects that require a high level of integration between design and editorial structure, a skill which we developed while working in the highly professional publishing industry. We believe it is important to listen to what our clients want to achieve with their websites, whether that is a brochure site, B2B, marketing or simply a point of presence. We always take into consideration what resources they have available to maintain the website, making sure we look at the design and build to ensure the process is the most time efficient to them. Parkside Federation Academies, for instance, contains a large amount of downloadable material, coming from various schools and different members of staff. Our solution was, therefore, to build the website with a structured file management system, which was such a success that it has since been implemented across all of the Academies’ websites. Another example is the St John’s Innovation Park website, containing letting information for each building, which as clients come and go changes on a regular basis. To allow for this we structured the text in both the website and the brochures to make the updating of information in both as effective as possible. Savills and St John’s College commissioned the design and build the website with accompanying literature for each building. Innovative healthcare company which develops and markets pioneering solutions for better diagnostics in primary care and emergency medicine. Cancer doctor and Professional Triathlete, Lucy has won eight IRONMAN, including IRONMAN UK titles four times. An elegant website, featuring the world’s finest stringed instruments and exceptional British musicians, which earned two nominations. Of course our very own website, which also earned two nominations. The CDAs are supported by Department for International Trade, Greater Cambridge and Greater Peterborough Enterprise Partnership, Connecting Cambridgeshire, South Cambridgeshire District Council, Cambridge Network and Opportunity Peterborough.